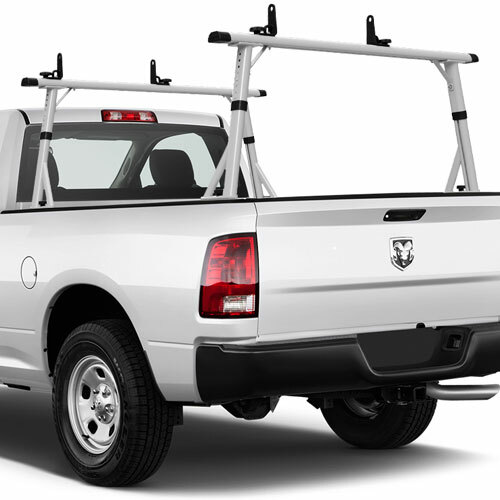 The Vantech P3001 65" Aluminum Clamp-On Mid-Size Pickup Truck Ladder Racks is a sturdy economical truck rack solution. 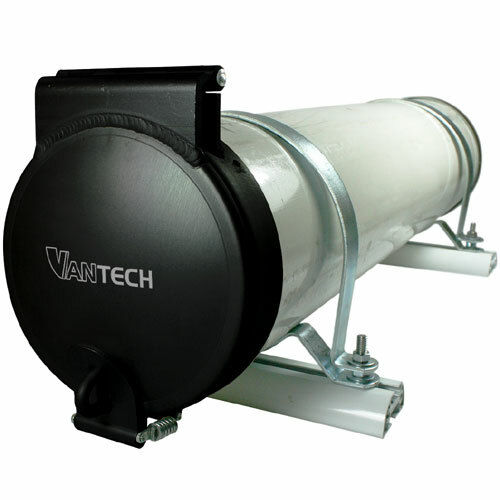 The load capacity is for the P3001 is 850lbs evenly distributed. 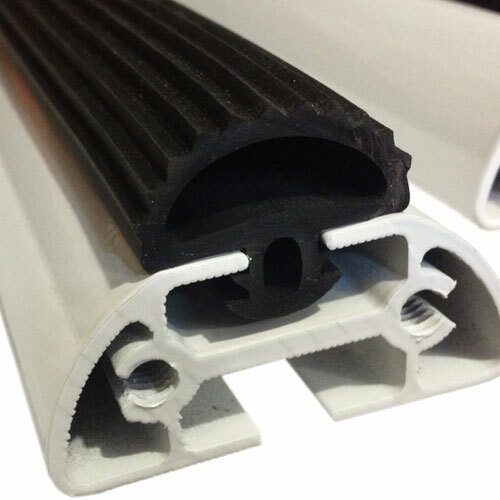 The P3001 is equipped with 65" (A286) reinforced aluminum crossbars with channels for attaching optional accessories. 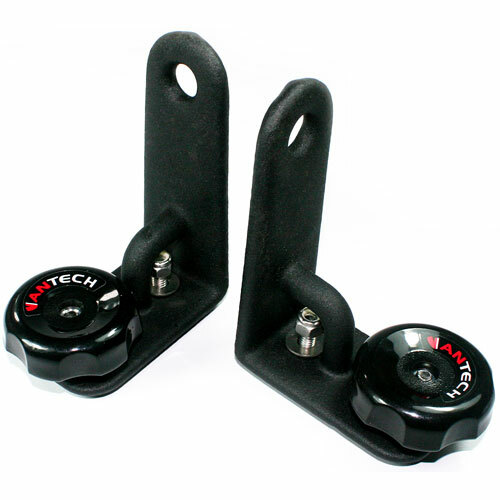 4 load stops, which slide into the top channels of the aluminum crossbars, are included. 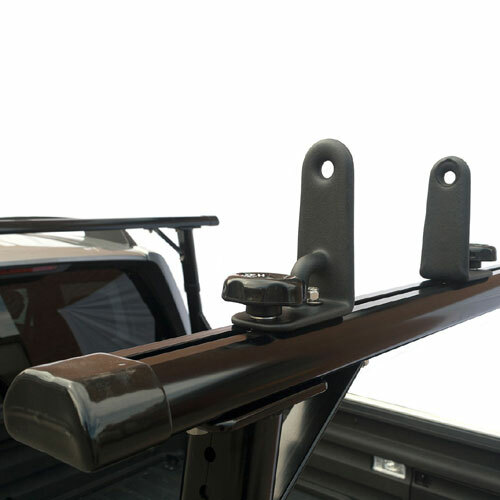 The clamp-on hardware fits just about any truck bed with full access to the underside of the bed rail. 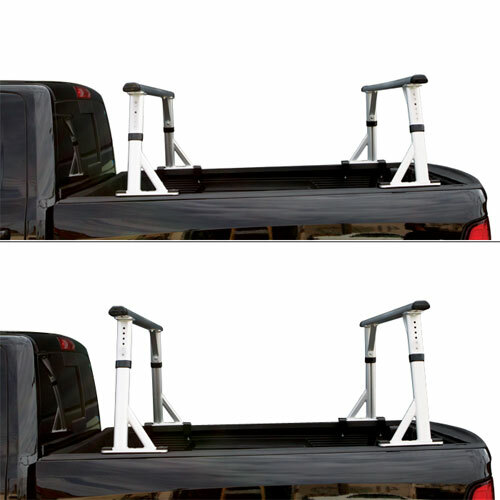 Trucks with a built-in track system underneath the bed rail, i.e. 2005-Present Toyota Tacoma, are not compatible. 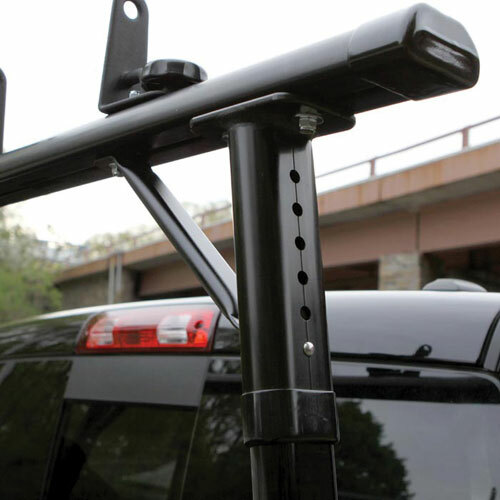 The P3001 truck rack has a unique height adjustable feature which accommodates nearly any cab height. 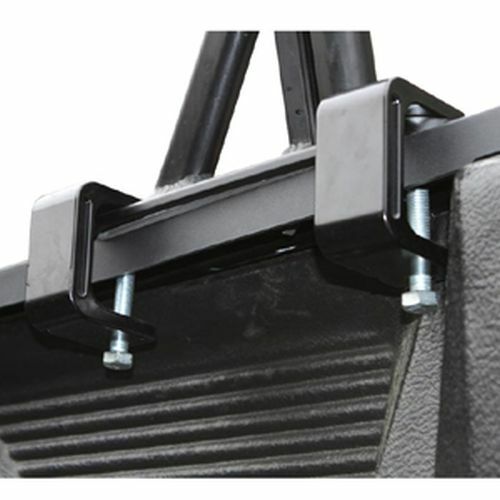 When adjusting the height you'll need to loosen a few nuts and bolts to slide the rack up and down. 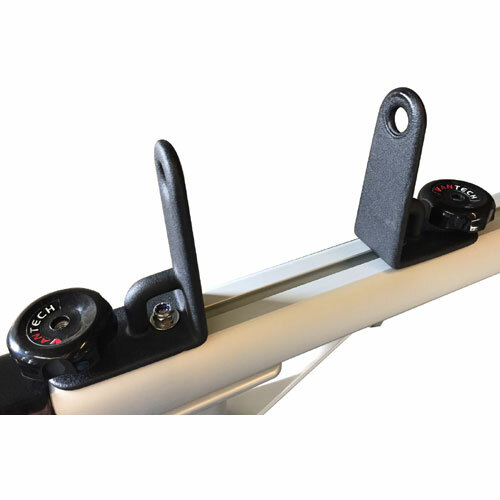 The maximum upright position is 28.25" and 21.25" is the lowest. 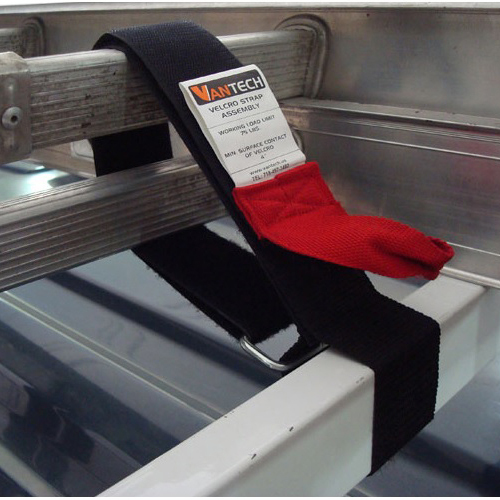 This measurement is from top of bed rail to top of crossbar. Installation takes approximately 45 minutes. Color options: silver and black.